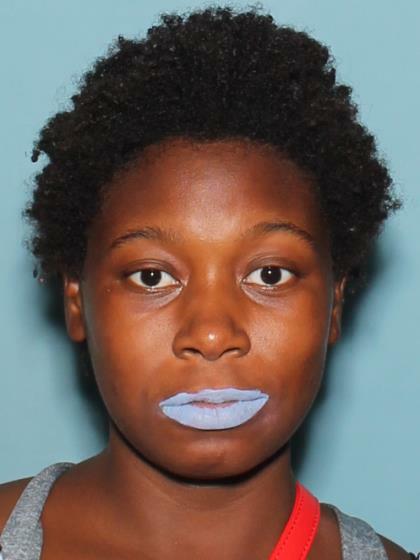 Missing endangered adult Jada Houston was last seen in the area of Mesa Dr and Brown Rd last night at around 2200hrs. She has not been seen or heard from since. Her caseworker is concerned for her welfare as Jada is an undiagnosed schizophrenic and has the mental capacity of a ten year old. She is believed to be on foot in the Mesa city limits. Please contact Mesa PD with any information regarding this investigation. No P.C. to arrest at this time. Please check welfare and contact Mesa PD as soon as possible.